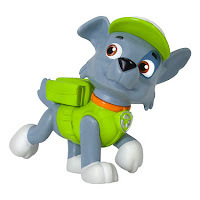 Mum of Five Staying Sane: As Thing 5's third birthday fast approaches I take a look at the fab range of Nick Junior Paw Patrol toys in the shops. 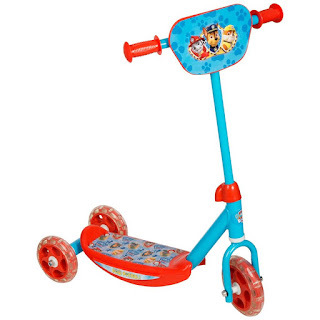 Top of Thing 5's birthday and Christmas lists! 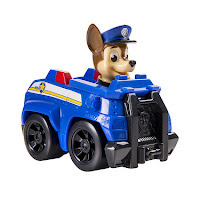 As Thing 5's third birthday fast approaches I take a look at the fab range of Nick Junior Paw Patrol toys in the shops. 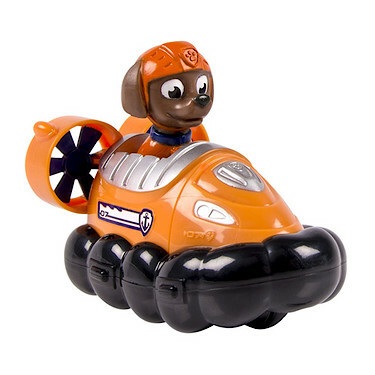 Top of Thing 5's birthday and Christmas lists! Nick Junior's Paw Patrol programme is a big hit in our house with both Thing 4 and Thing 5. 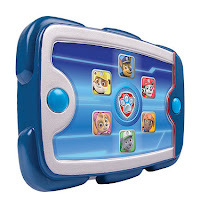 We usually have Nick Junior on as they love Peppa Pig, Ben and Holly and Blaze and the Monster Machines but their best programme at the moment is Paw Patrol. Following Ryder and his Paw Patrol pups as they have a different rescue mission each episode. 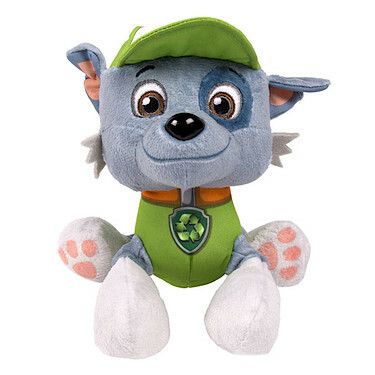 There are 6 main Paw Patrol pups including Marshall, Rocky, Zuma, Skye, Chase and Rubble, with the newest member Everest making an appearance every now and again. Paw Patrol toys have been hitting the shelves in stores over the past few months or so and they have been adding merchandise to the shelves ever since. As Thing 5's birthday approaches next week I jumped online to see what was available and the choice was immense! From the top end price range of the Paw Patroller (tipped to be a Christmas best seller so if you have a little one interested you may want to buy sooner rather than later!) 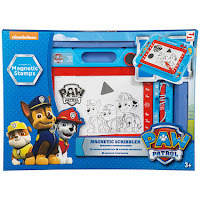 priced at £59.99 right down to the Paw Patrol Racers at £4.99 each. The Paw Patroller vehicle priced at £59.99 (other toys sold separately). Tipped to be a Christmas best seller. Other merchandise includes party supplies such as cups, plates, loot bags, table covers plus party bag favours and more. Then there is Paw Patrol bedding sets, light pals, chairs, cups, lunch boxes and more besides. 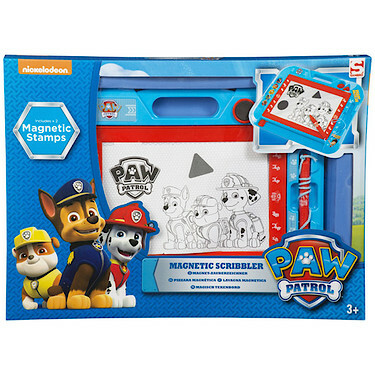 Everything you could possibly need for a big Paw Patrol fan. Thing 5's birthday bundle includes a Rocky and Rubble soft toy, Ryders pup pad, Ryder, Rocky, Chase and Zuma rescue racers, a small Rocky pup buddy and a Paw Patrol magnetic scribbler. 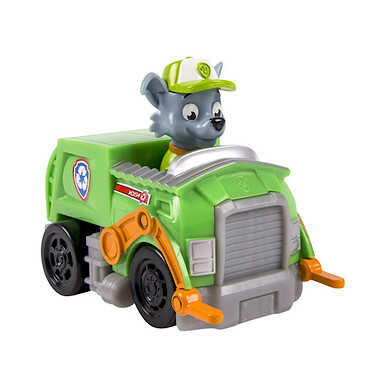 I am also looking at the Paw Patroller as his main Christmas present and will be buying that soon to stash away. 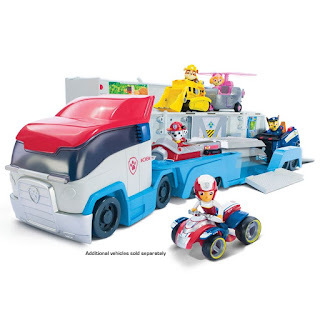 Already on offer and at a fab price is the Paw Patrol scooter at The Entertainer and Smyths Toys priced at £12.50 instead of £25. 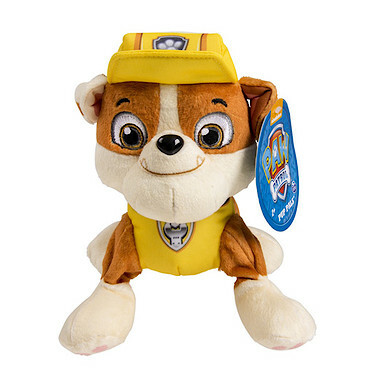 Do you have Paw Patrol fans in your house? Are you getting ready for your little ones birthday or are you thinking about Christmas already?